To check on the outcome of your tests please telephone for results after 3pm monday to Friday. CAN I EAT OR DRINK BEFORE A BLOOD TEST? It depends on the type of blood test you're having. The healthcare professional who arranges your blood test will tell you whether there are any specific instructions you need to follow before your test. 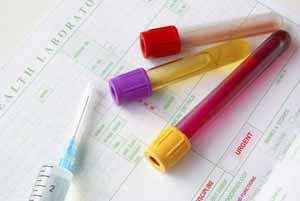 You can eat and drink as normal before some blood tests. In other cases, you will be instructed not to eat or drink (other than water) before your test. This is known as a fasting blood test. You may also be told not to drink alcohol or not to smoke before your test. If you have any questions about your blood test, ask a healthcare professional, such as a GP or nurse, for advice. Below are some examples of different blood tests and what you may need to do to prepare for them, including how long you may need to fast. However, you should also follow any instructions from your healthcare professional. Do not eat or drink anything except water for 8 to 10 hours before a fasting blood glucose test. These are used to diagnose diabetes, a condition caused by too much glucose (sugar) in the blood. You may be asked not to eat anything and only drink water for 9 to 12 hours before having blood cholesterol tests (lipid profile). If you're just having a triglycerides test, do not drink alcohol for 24 hours before the test (you'll also need to fast, as explained above). 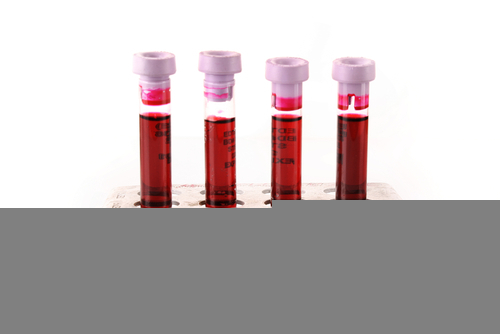 A GGT test is used to help diagnose liver disease. Your GGT levels may be affected if you drink alcohol in the 24 hours before the test. Smoking can also affect the test results. 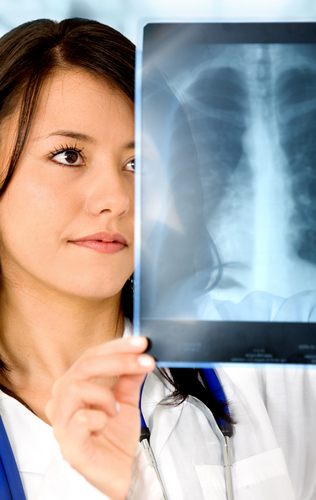 Your healthcare professional will advise you about not drinking and smoking before the test and how long for.